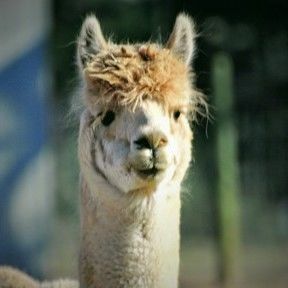 Cute, fluffy, and soft - just like an alpaca! 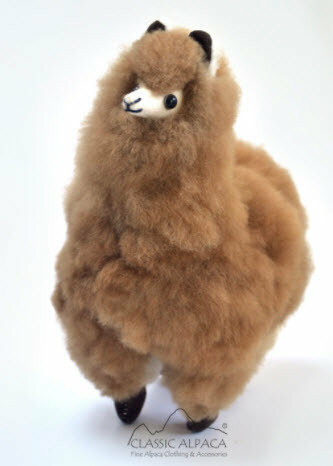 These toys are handmade from alpaca fiber and stand approximately 12" tall. Colors are assorted and all natural.